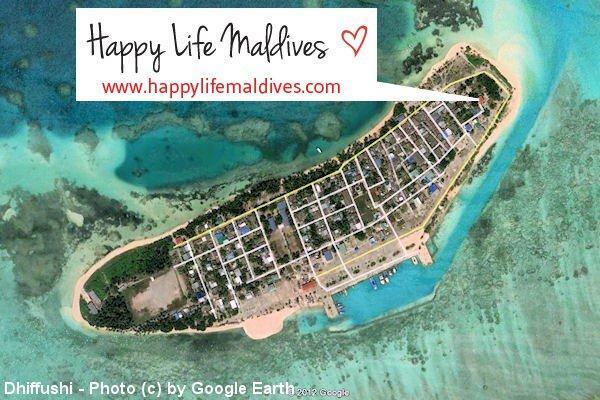 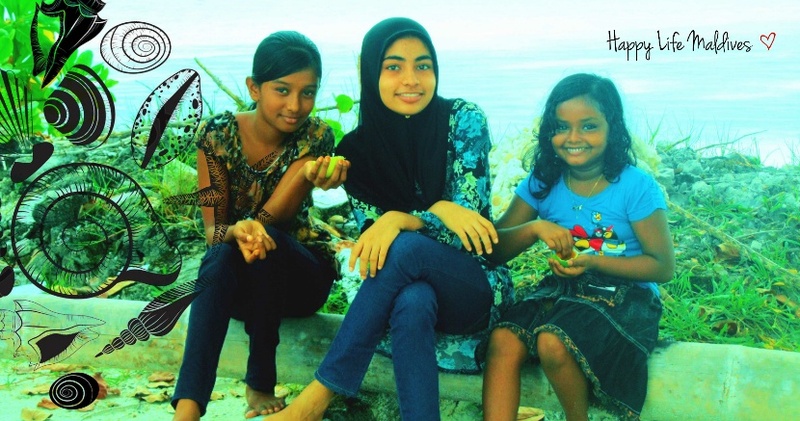 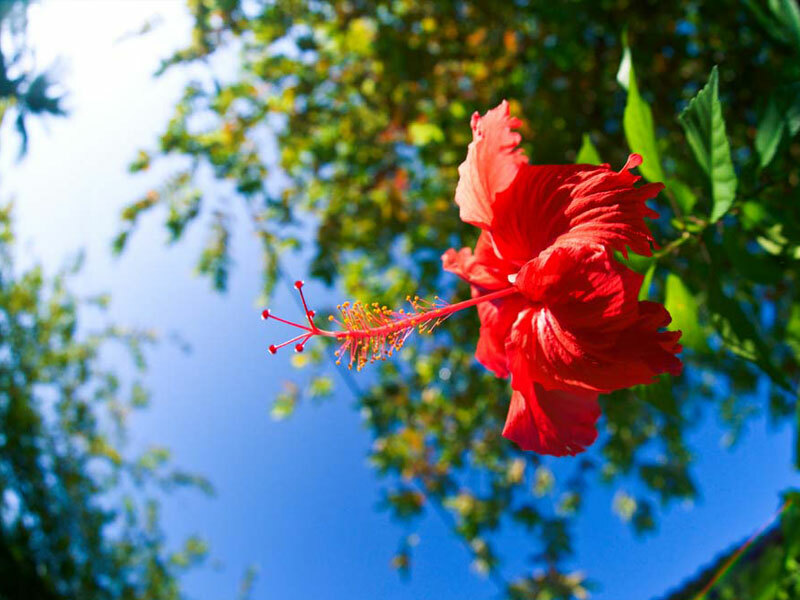 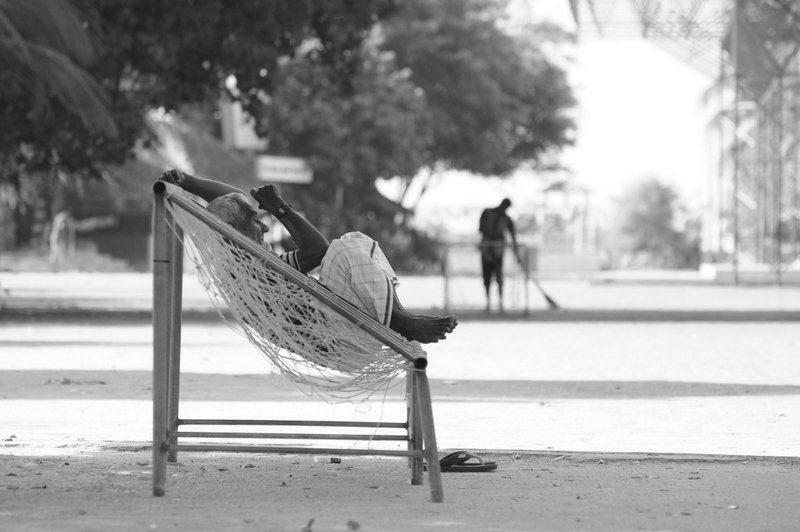 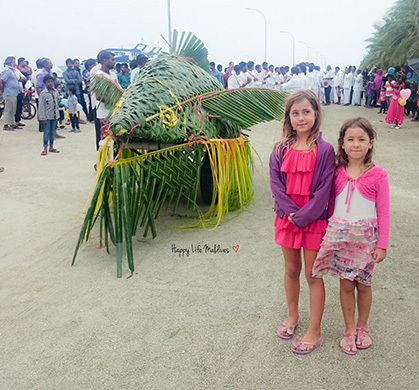 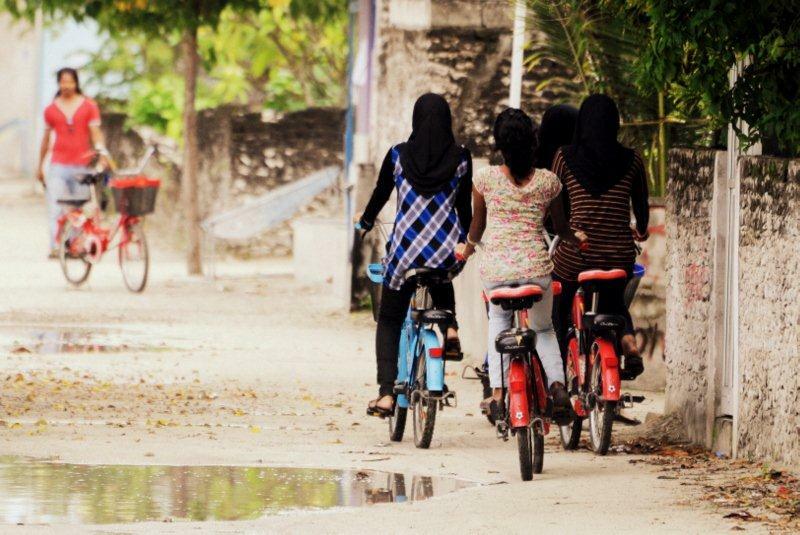 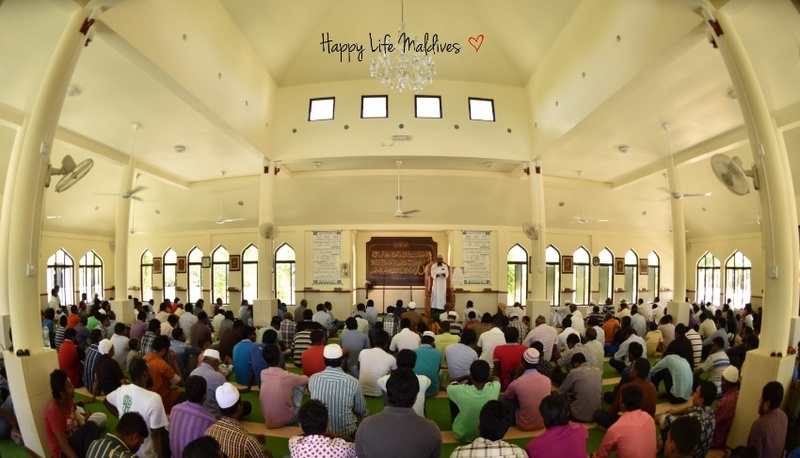 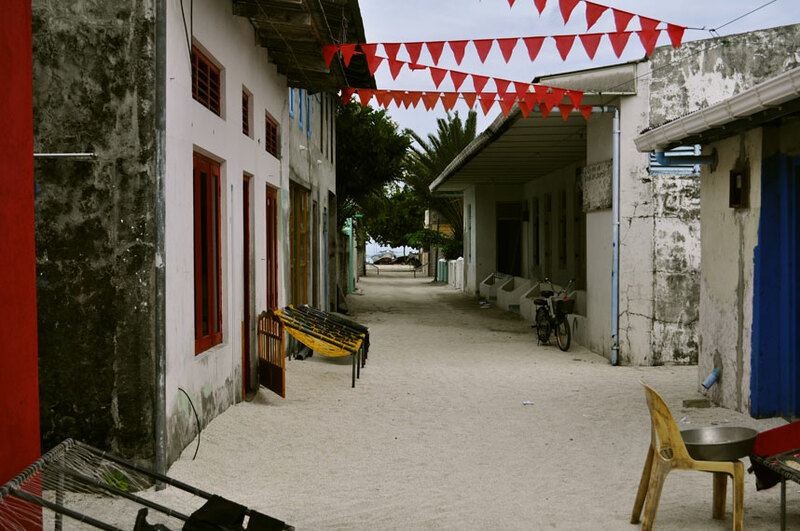 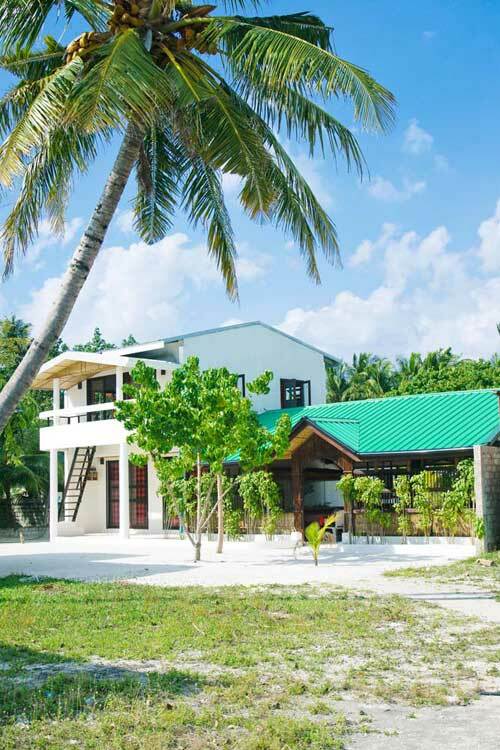 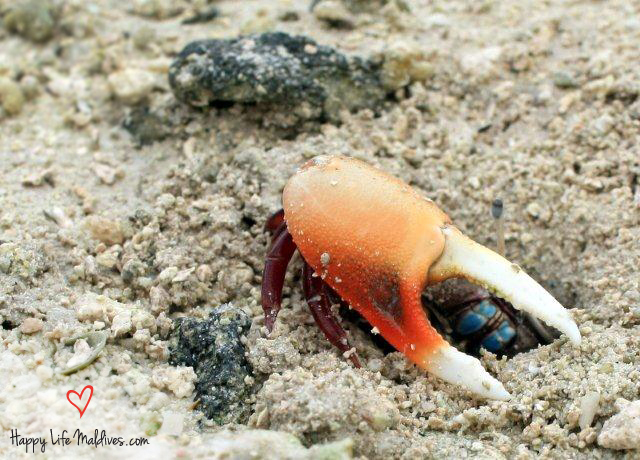 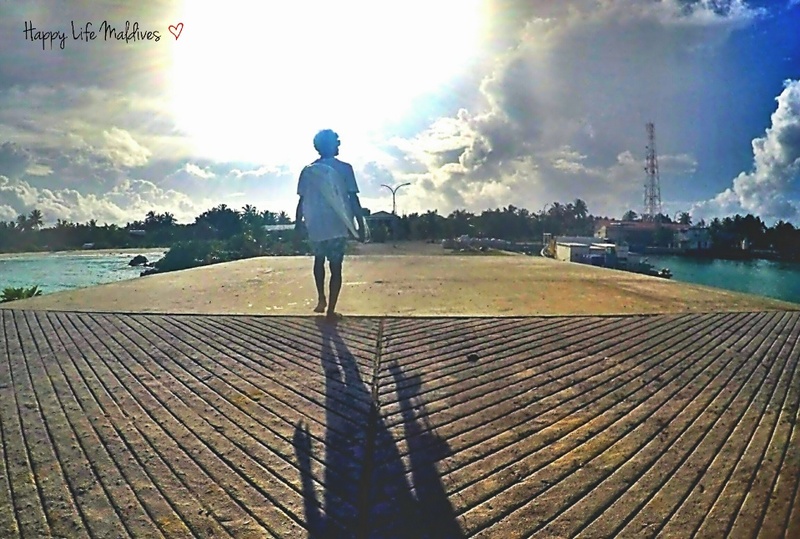 Dhiffushi has a very open, family-like community where everybody knows each other. 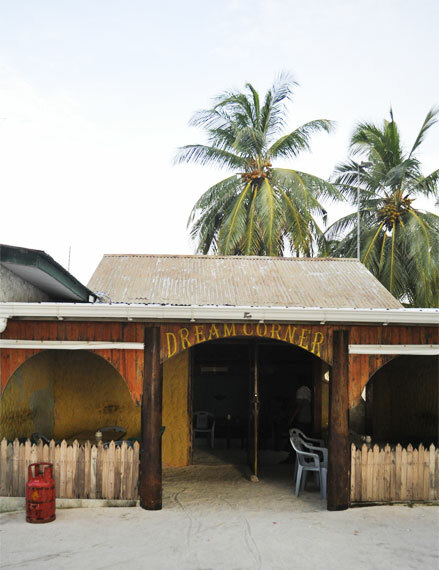 Our guests are welcome and very often we spot them playing soccer with our youth, sitting in the café, chatting and playing cards or Carome with the locals. 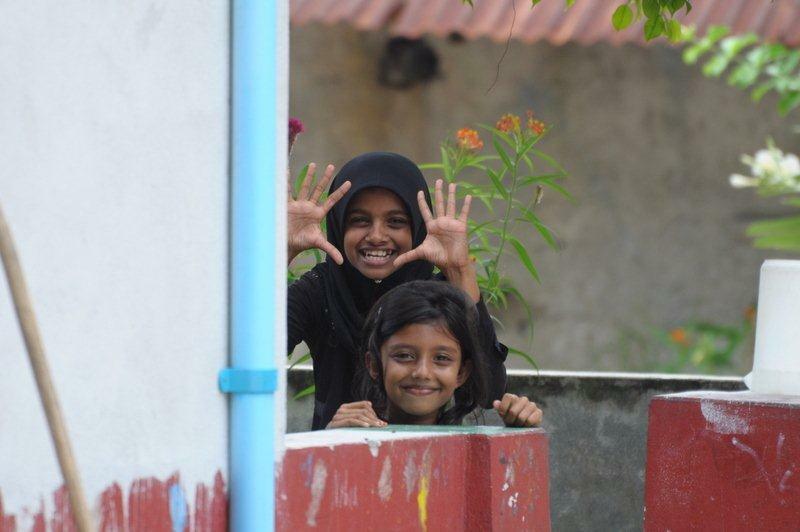 Don’t be afraid to interact and don’t leave Dhiffushi without having visited the Mosque, the café, the school and the local shops.Feel free to buy the freshest fish off the fishing boats in the harbor – we will prepare it for you at no extra charge for dinner or lunch.Happy Life highly values the local friendliness and openness and we do whatever we can to maintain this good relationship.